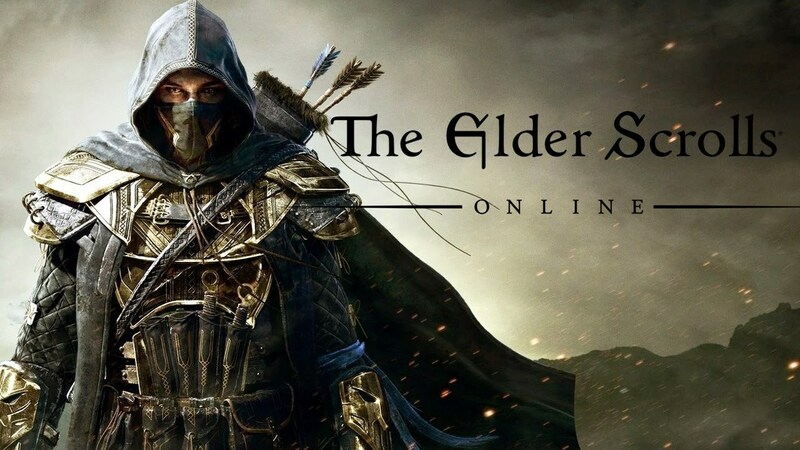 The Elder Scrolls Online - massively multiplayer role-playing online game developed by ZeniMax Online Studios, was released on April 4, 2014 for Microsoft Windows and macOS. This is part of the game series The Elder Scrolls. Announced on May 3, 2012 on the site of the magazine Game Informer. 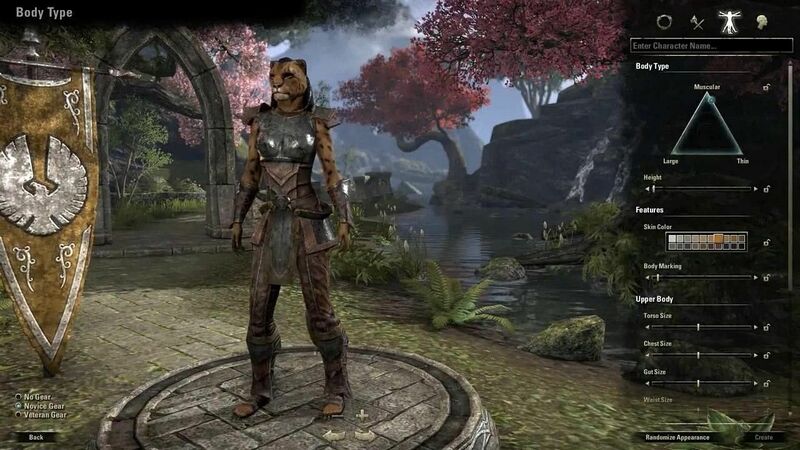 As in other games of the series The Elder Scrolls, the action takes place on the continent of Tamriel and has a storyline associated with other games. 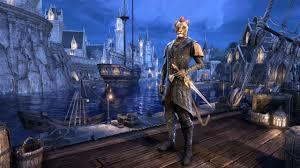 Prior to its release, The Elder Scrolls Online was developed for seven years. 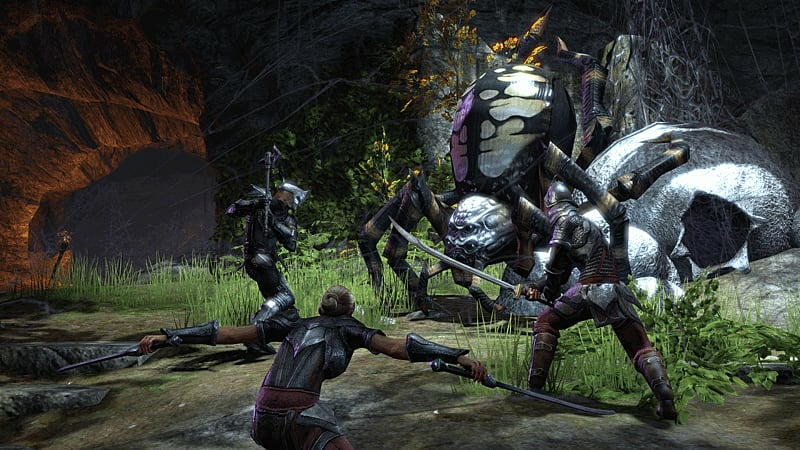 At the start, the game received mixed reviews, but they improved significantly after rebranding and restarting the game called The Elder Scrolls Online: Tamriel Unlimited, most reviews approved these changes.